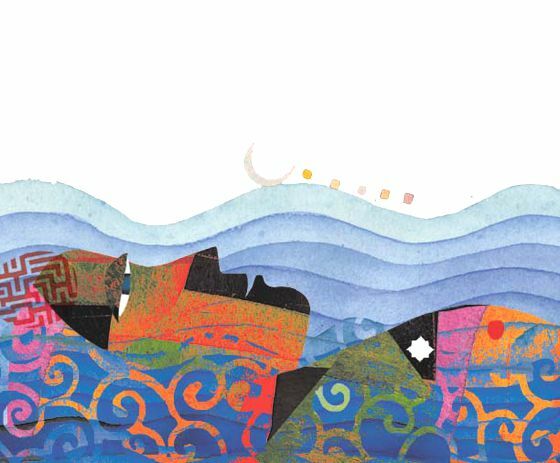 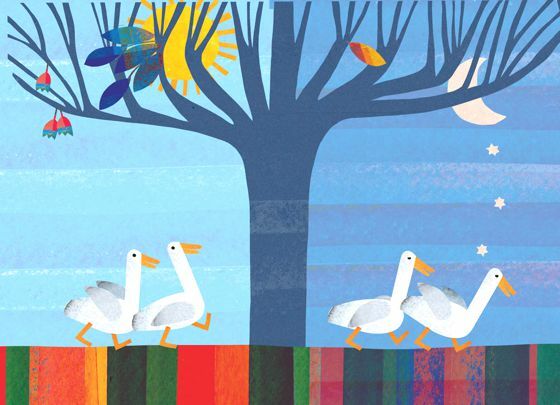 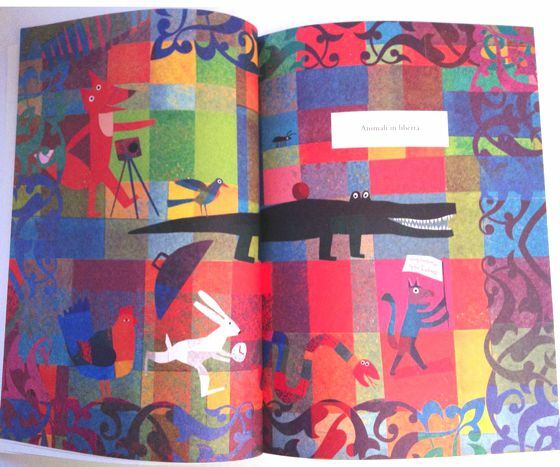 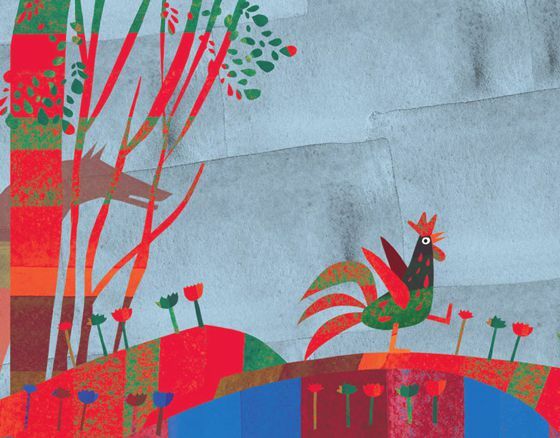 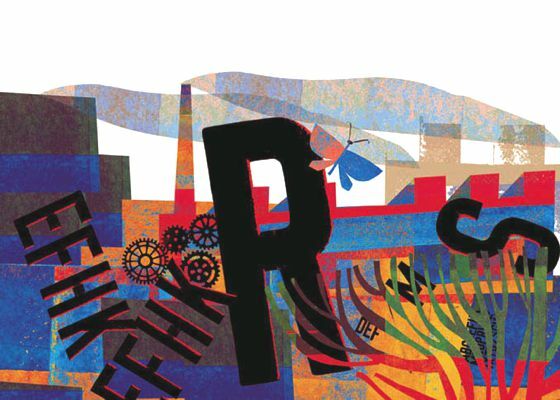 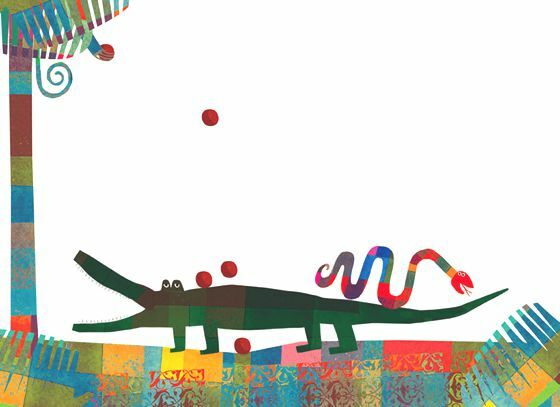 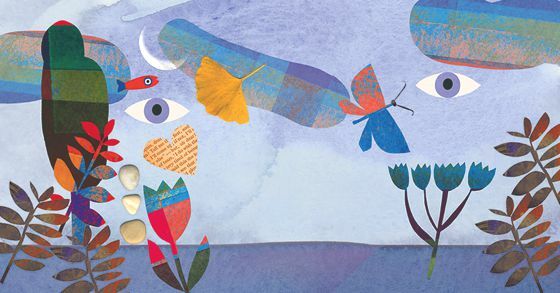 Giulia Orecchia, author and illustrator who lives and works in Milan, since 1980 designs and illustrates children's books: she was lecturer of illustration for children in Milan schools. 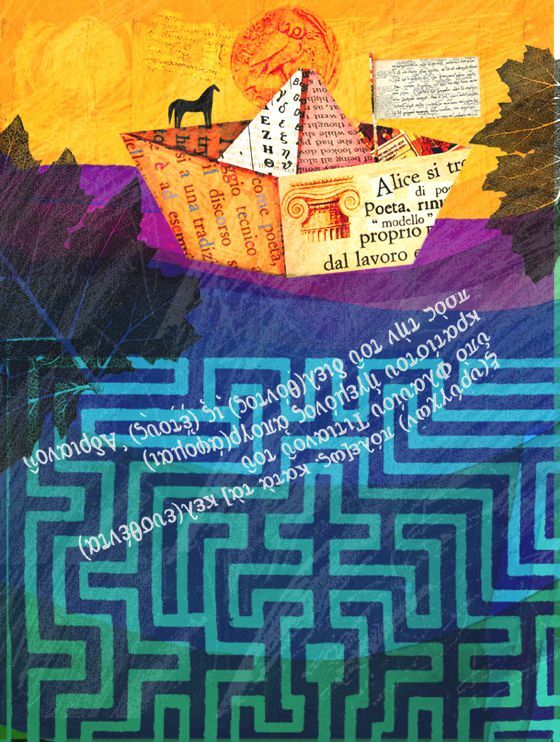 Giulia is very famous and has won numerous awards in Italy and abroad. 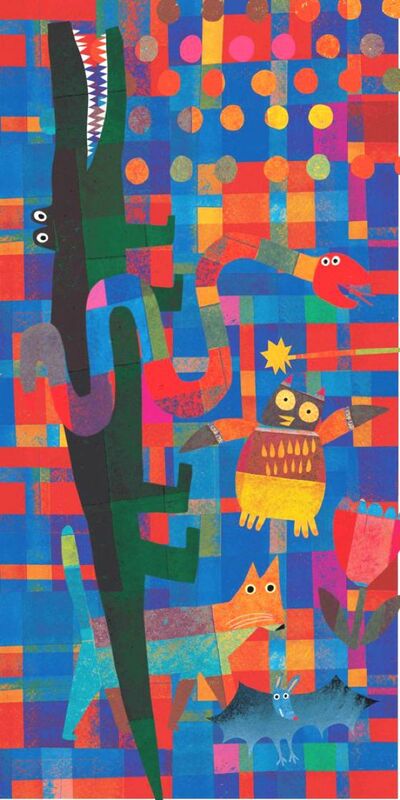 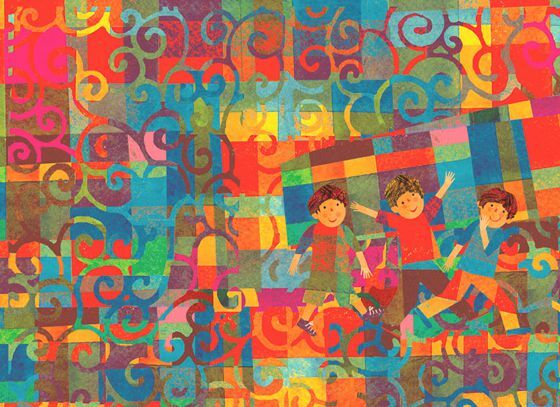 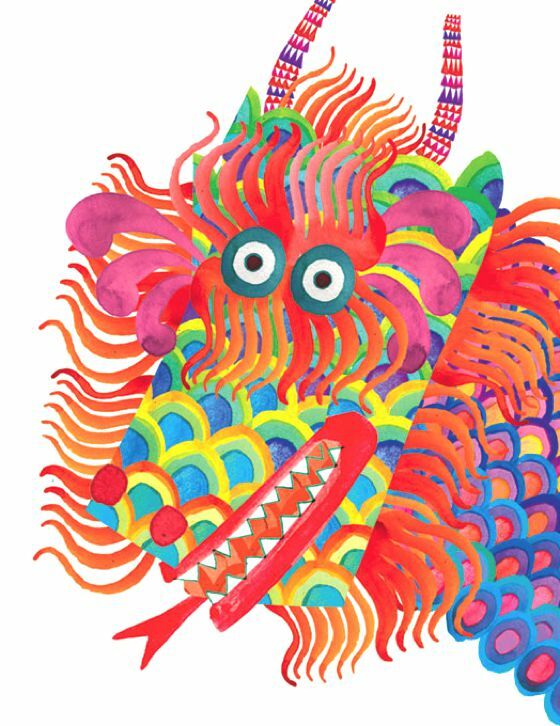 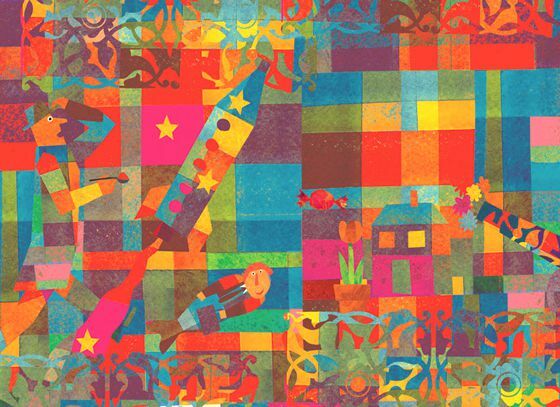 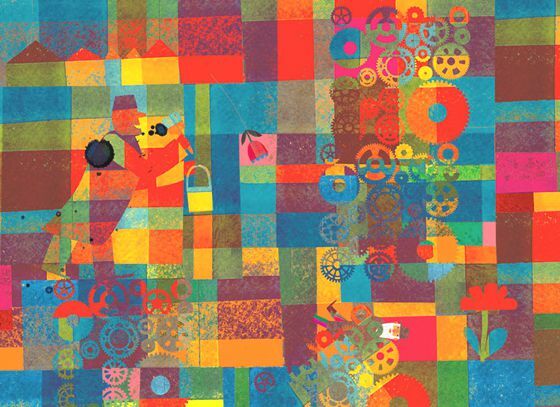 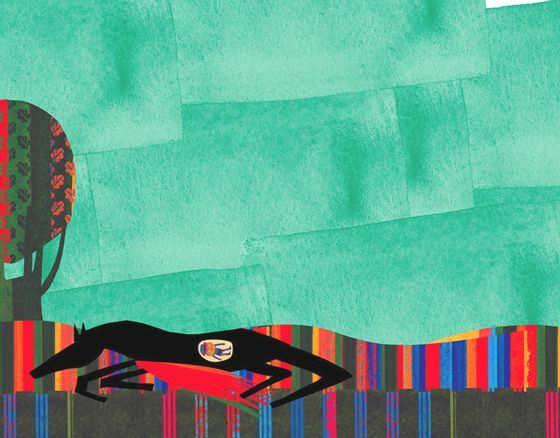 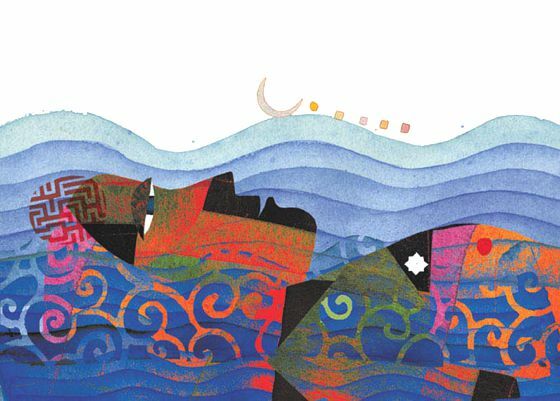 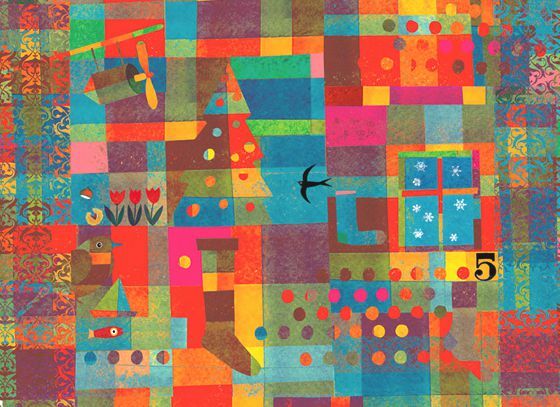 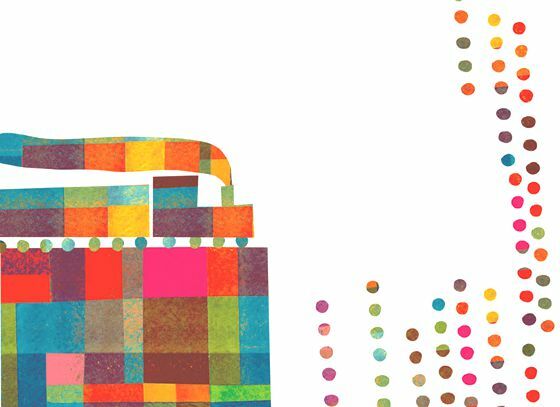 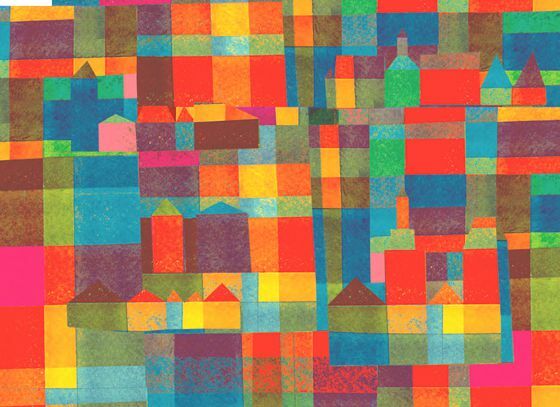 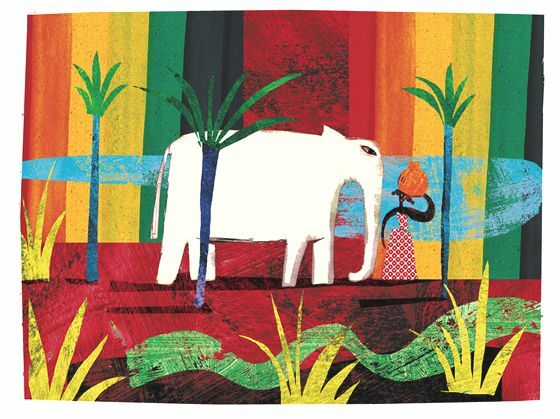 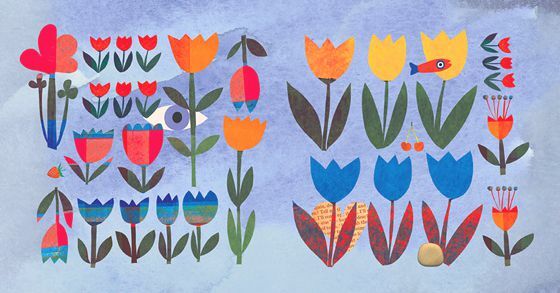 Her illustrations are joyful, rich in textures and patterns, with a strong and lively use of color.